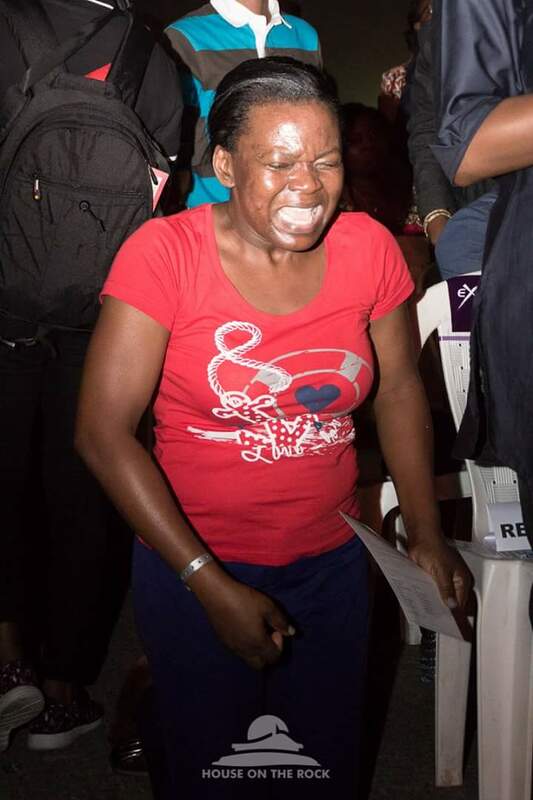 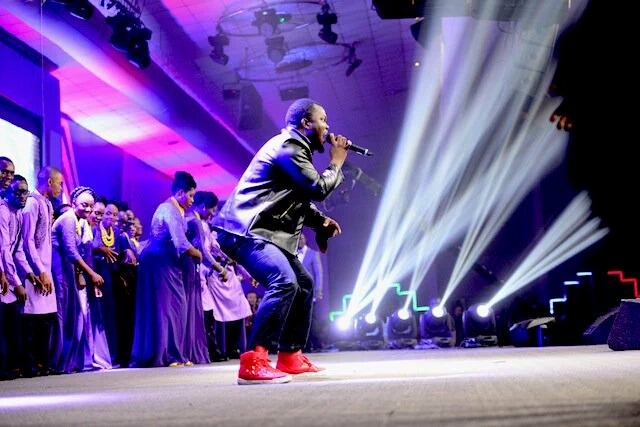 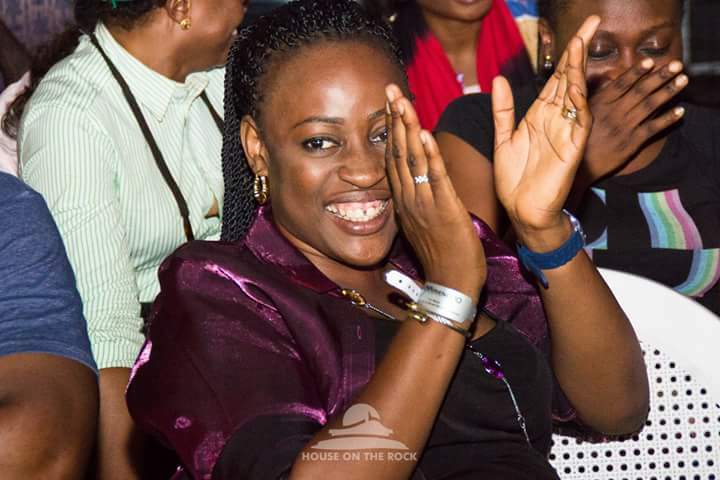 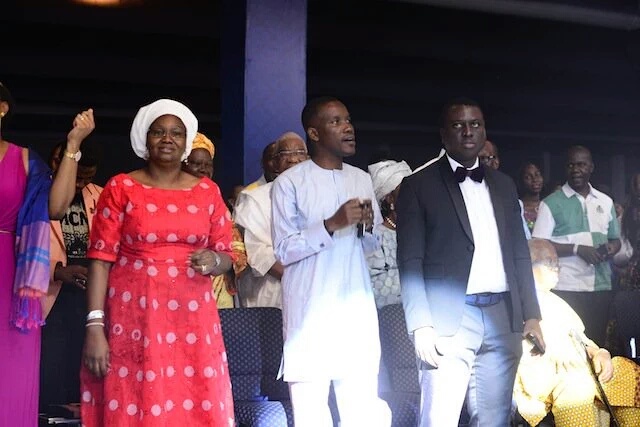 Members, friends and families worshiped God in an atmosphere of laughter and joy on Sunday December 13th at the Daystar Christmas Carol Concert 2015. 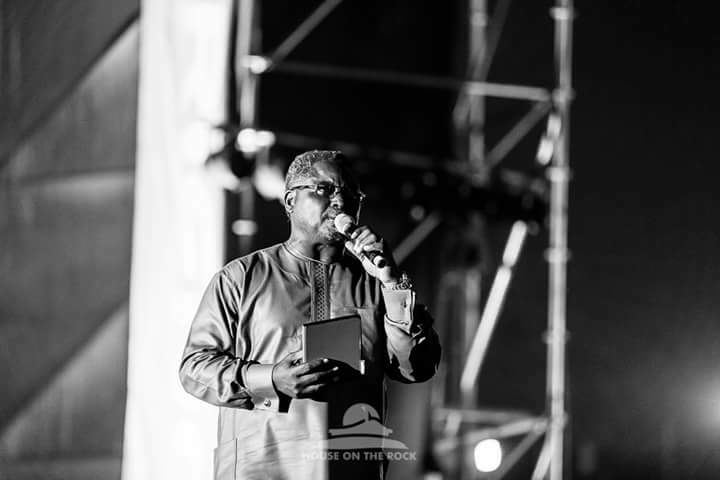 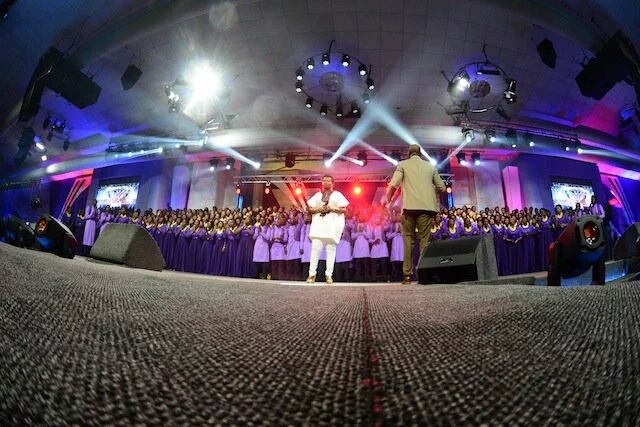 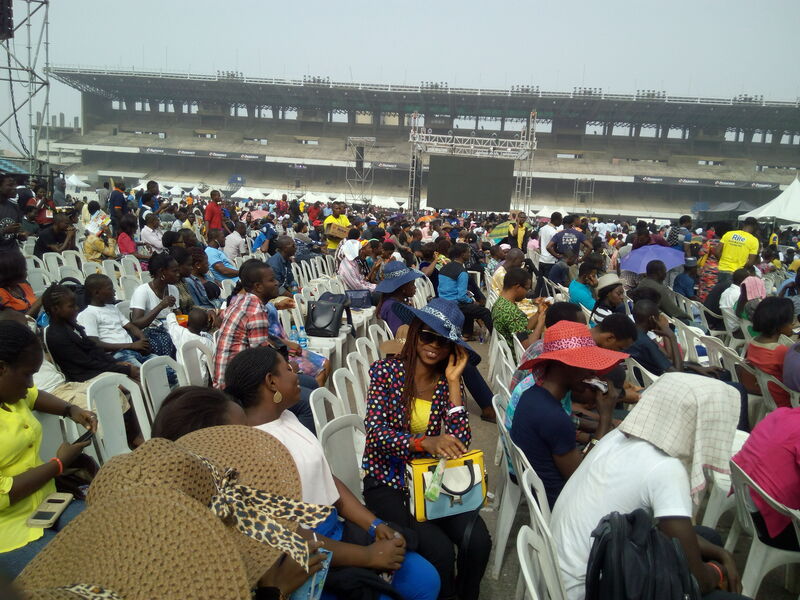 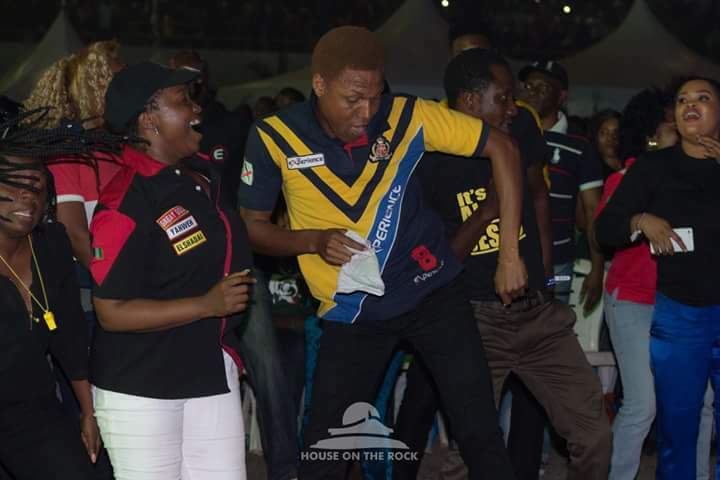 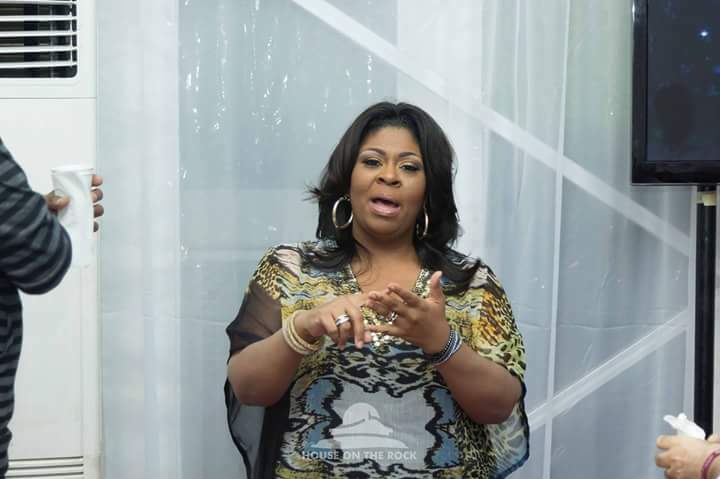 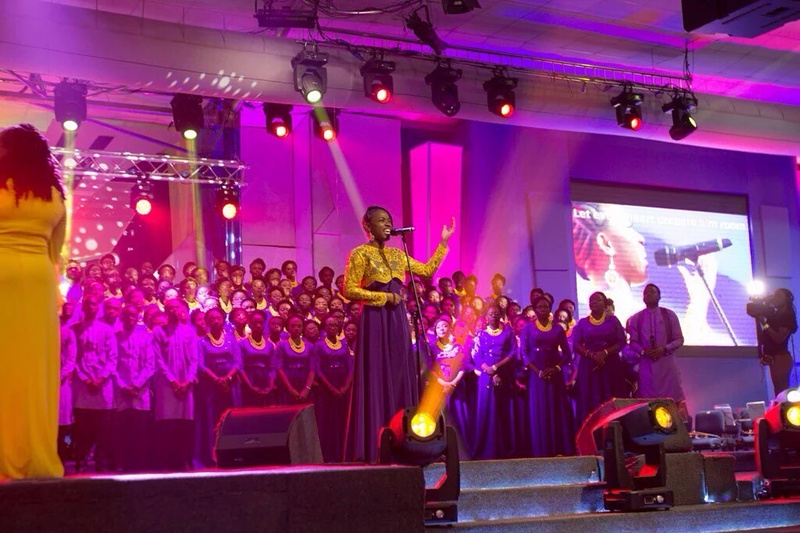 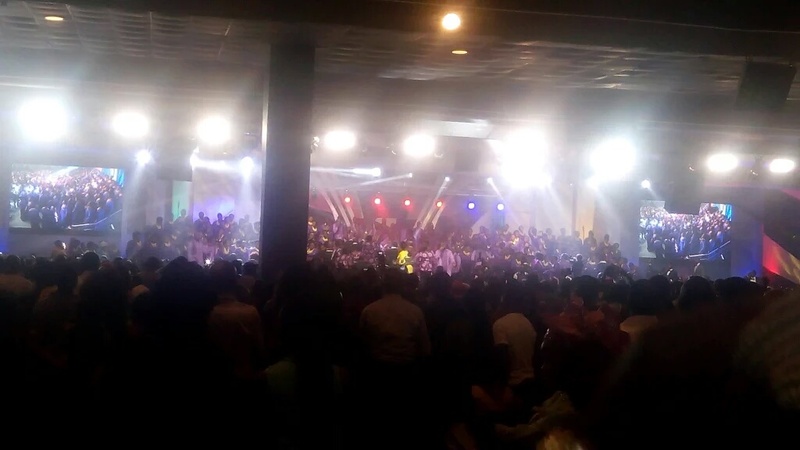 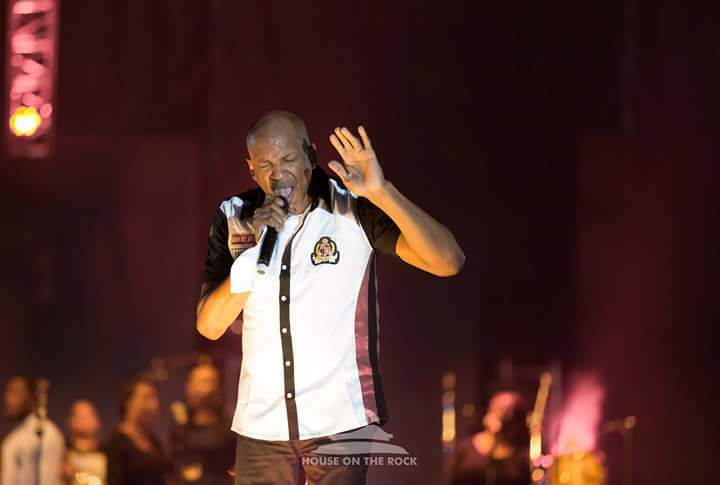 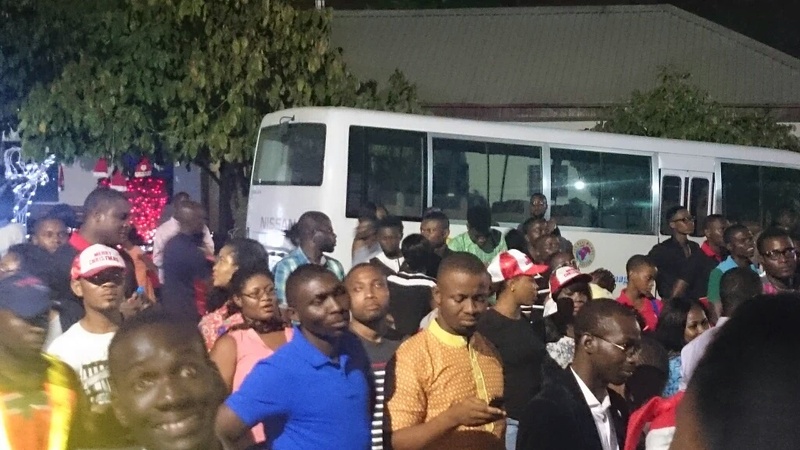 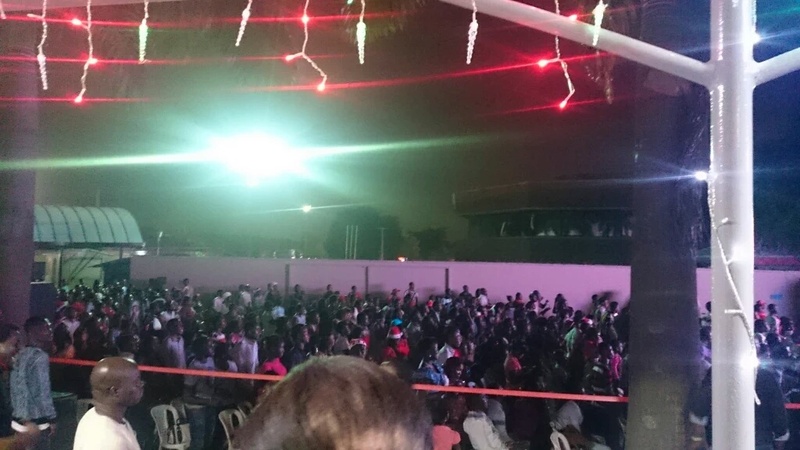 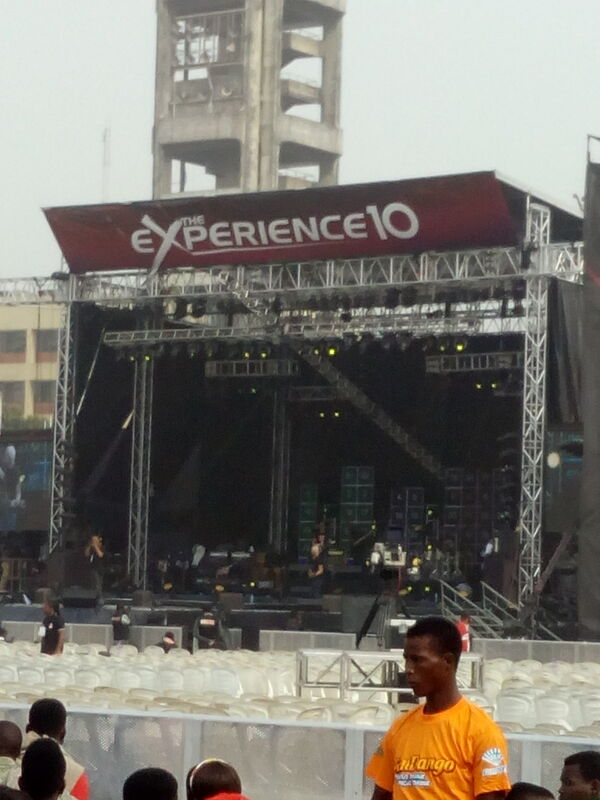 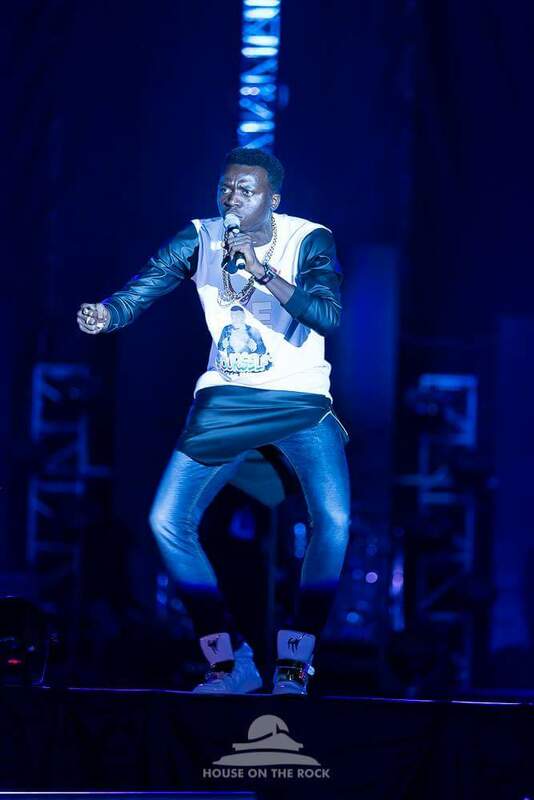 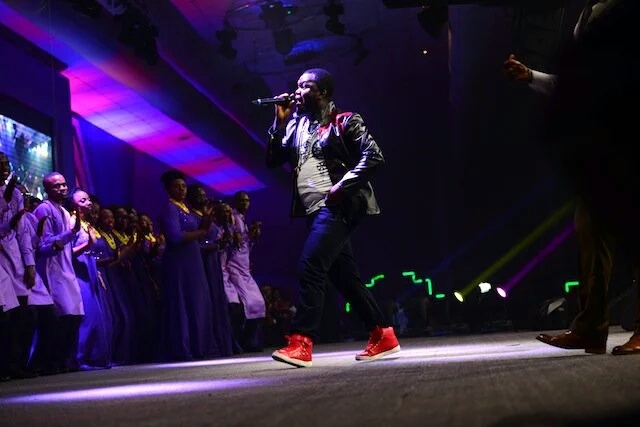 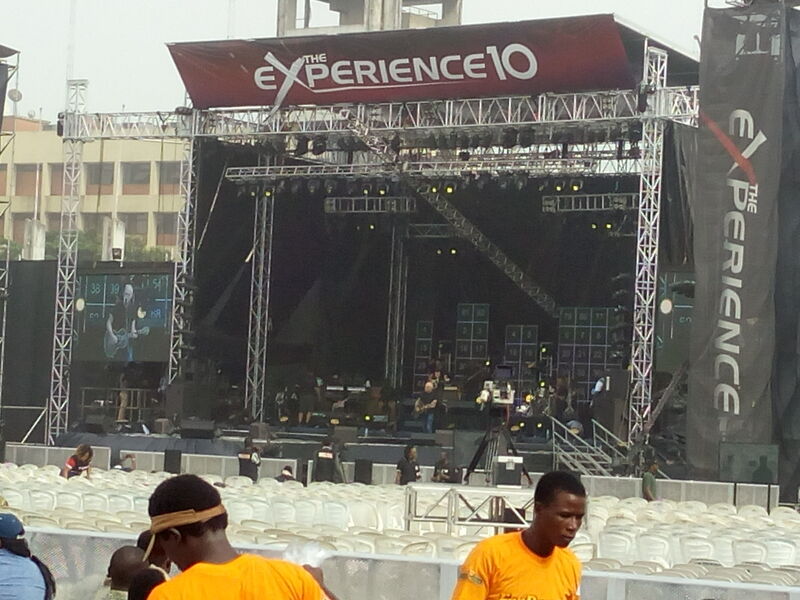 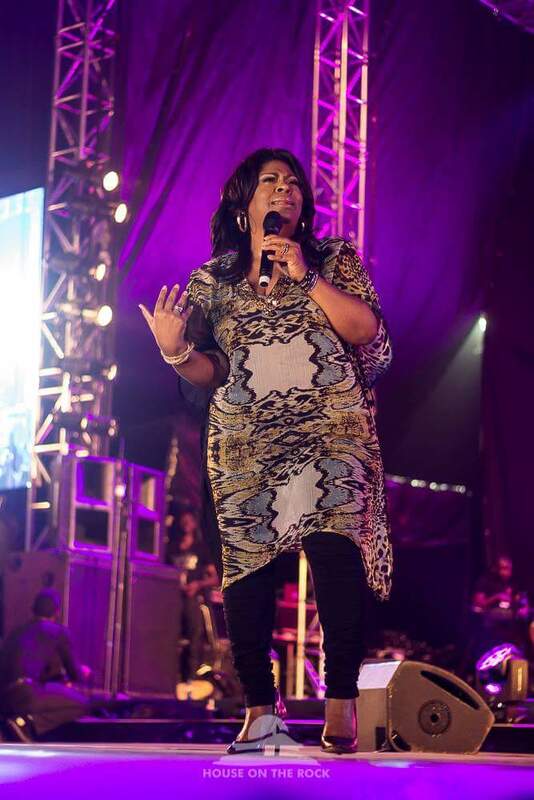 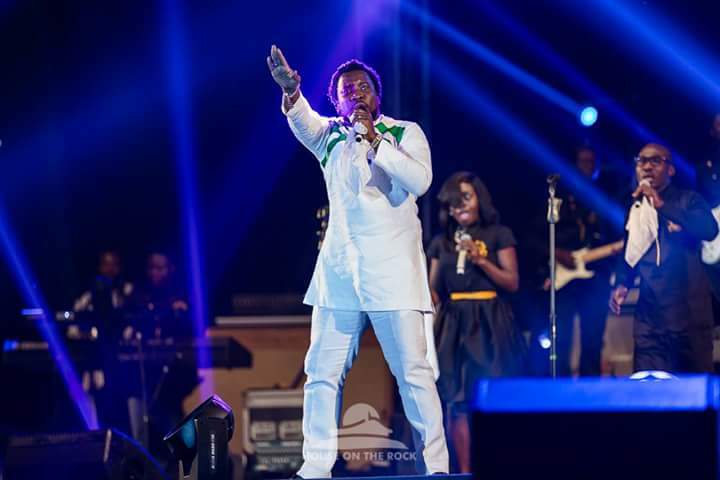 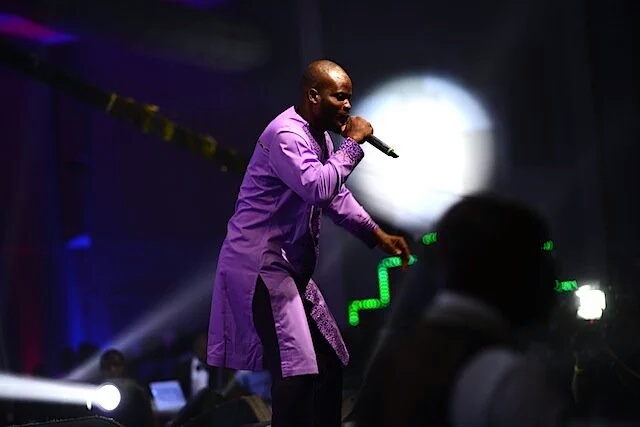 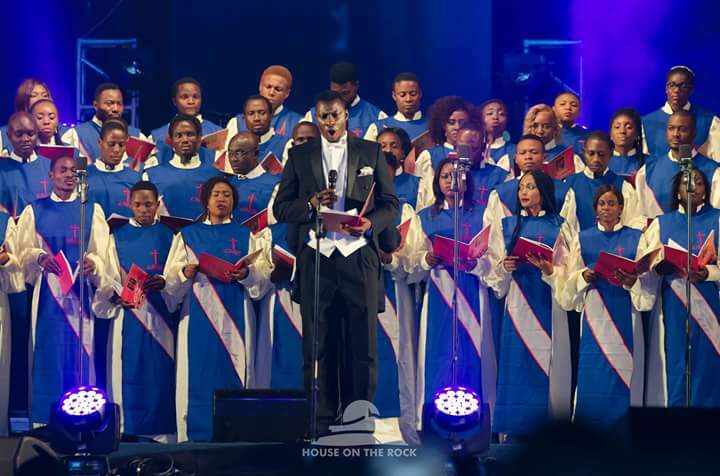 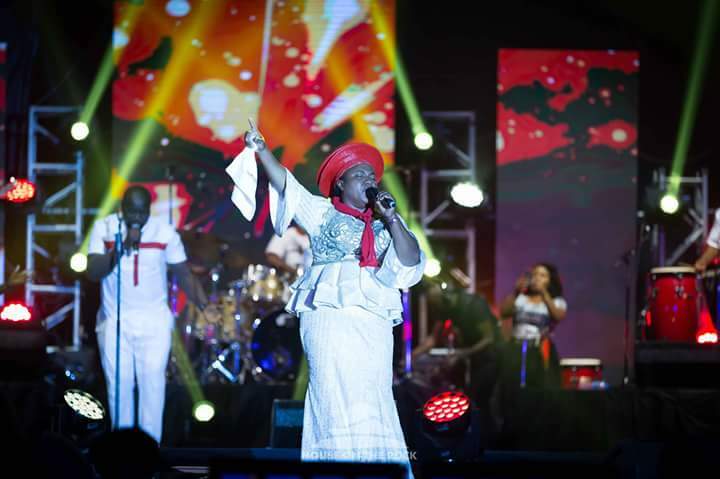 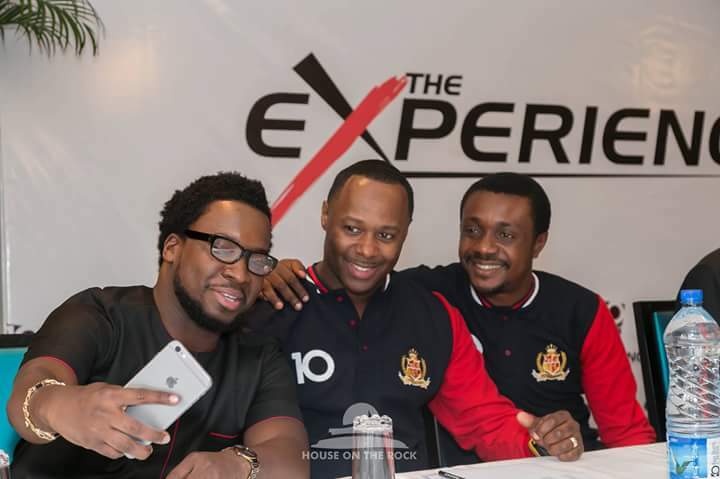 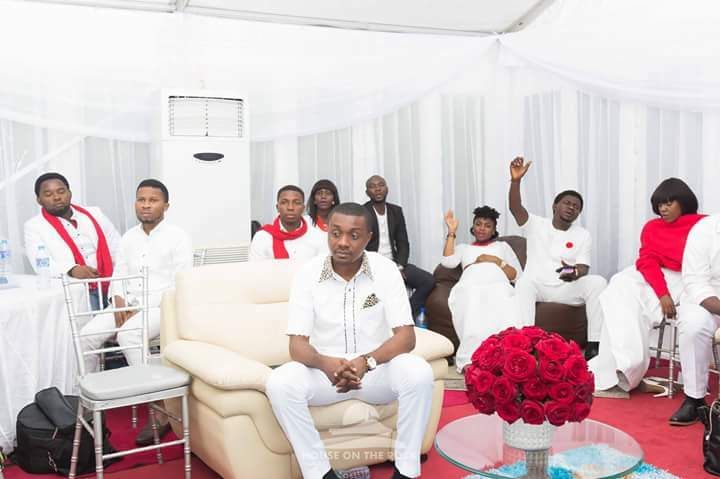 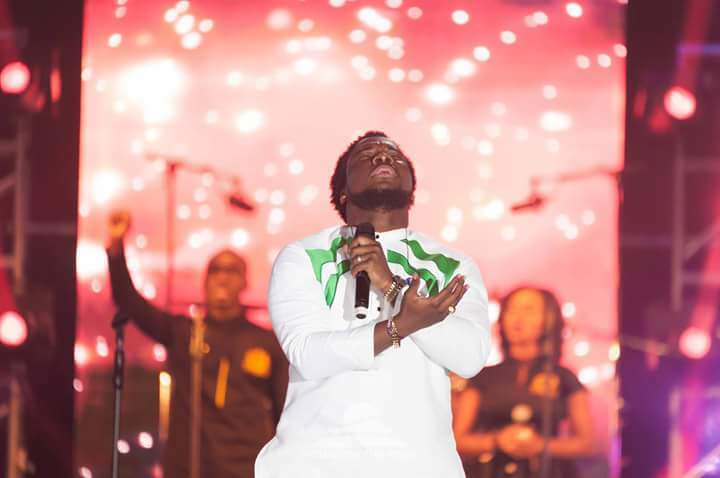 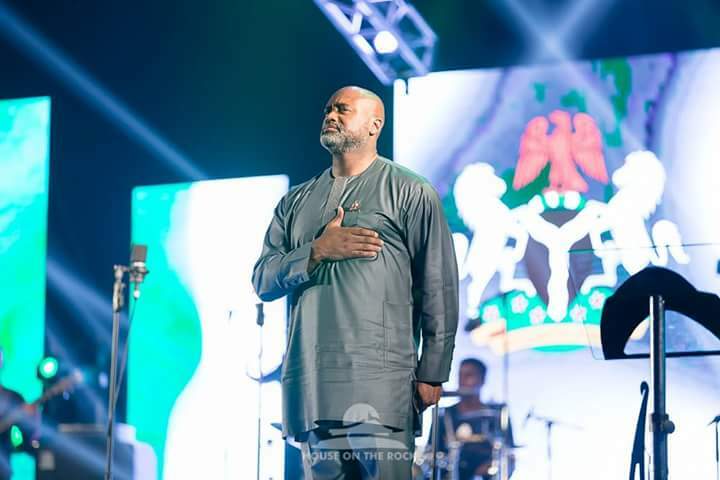 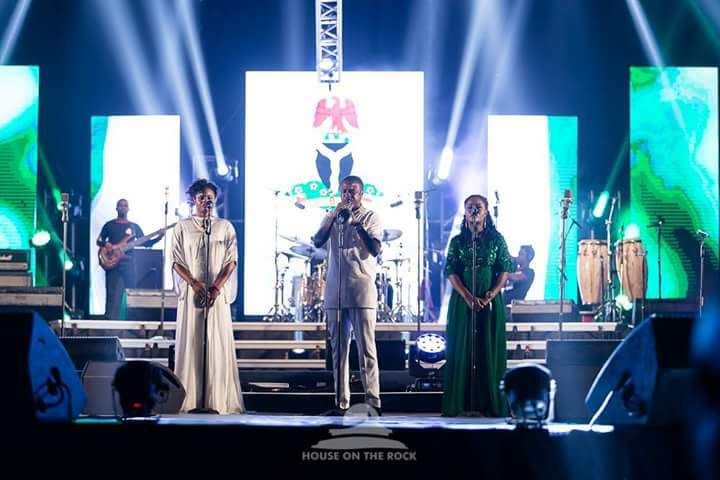 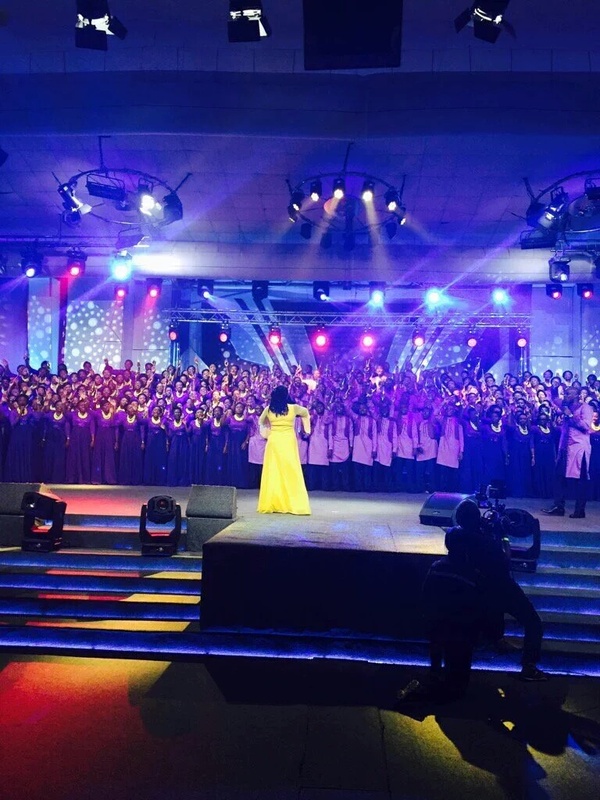 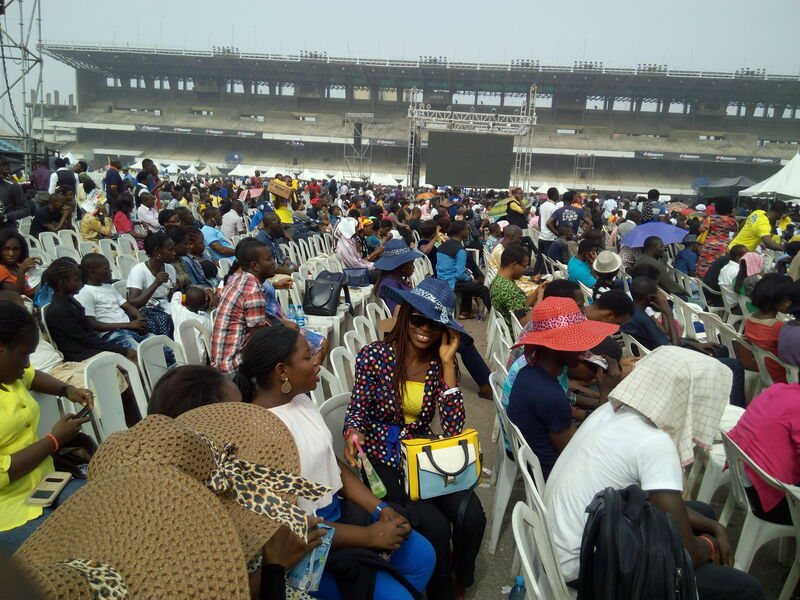 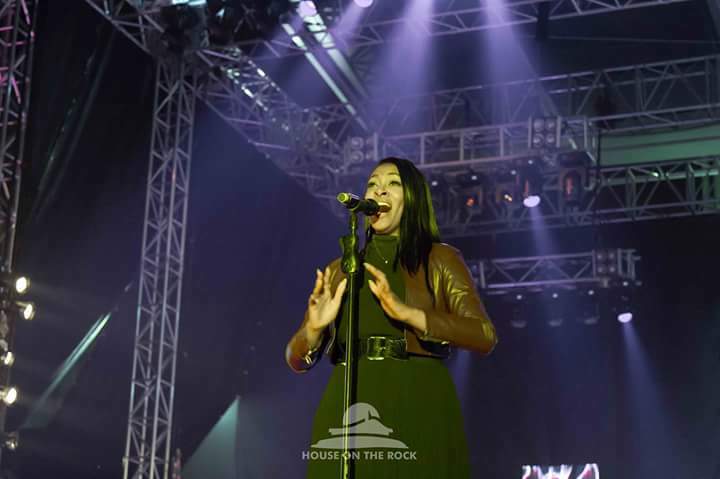 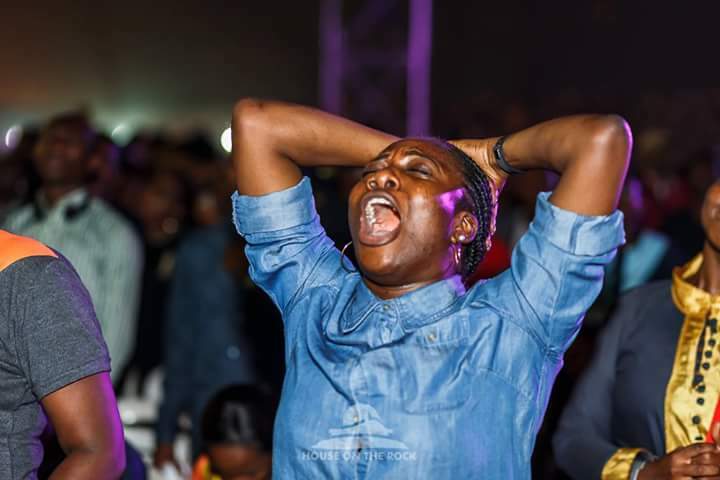 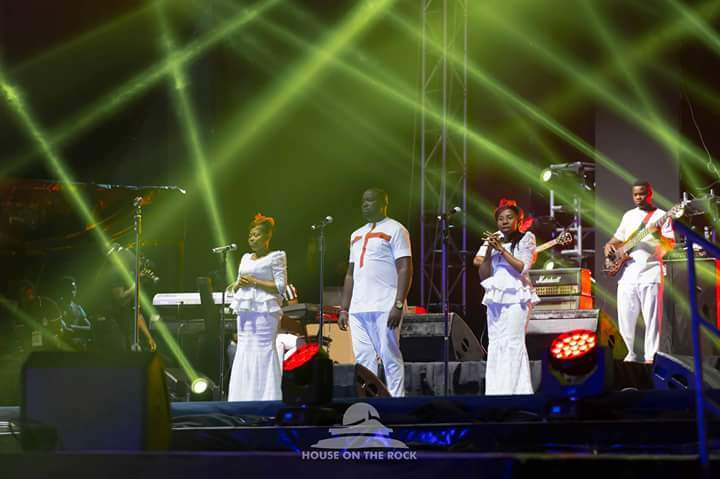 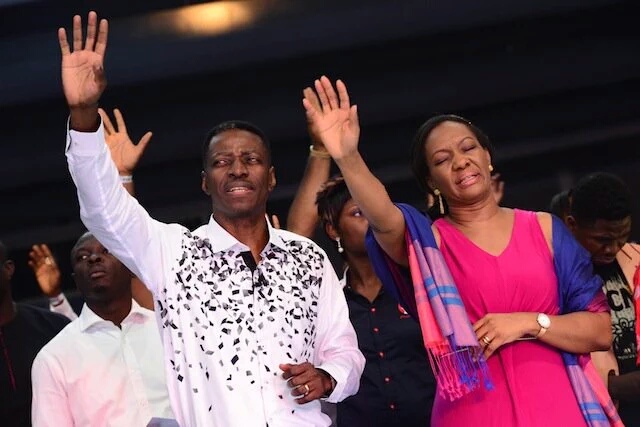 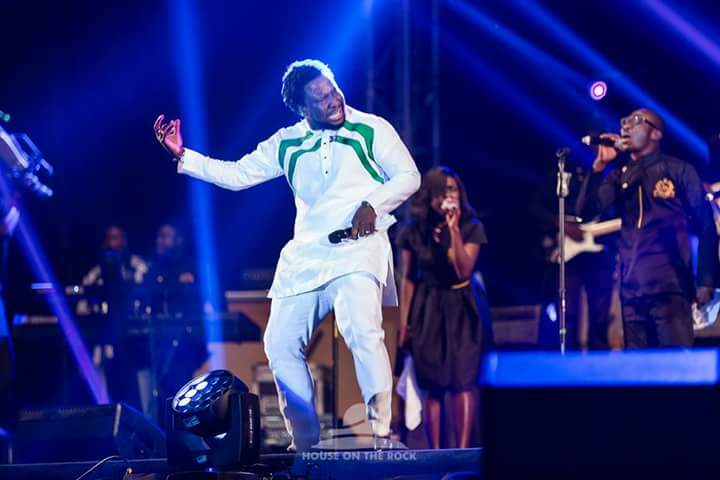 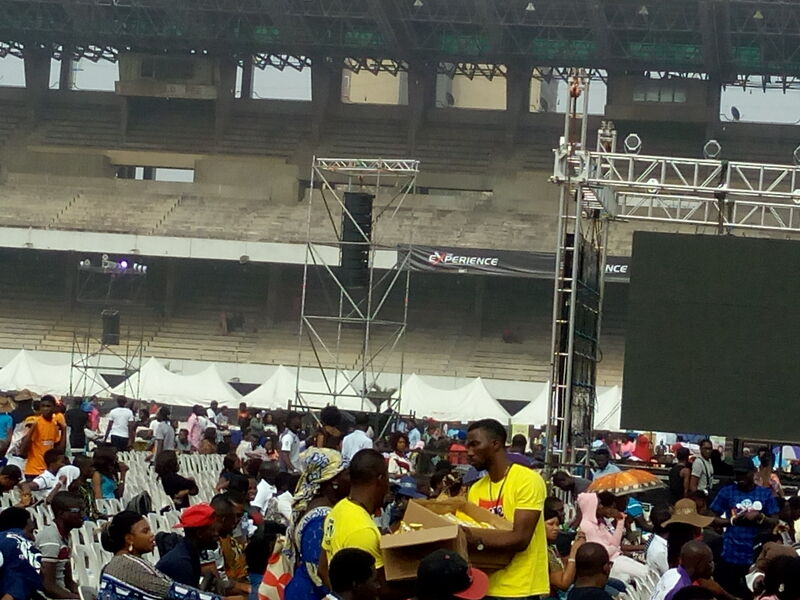 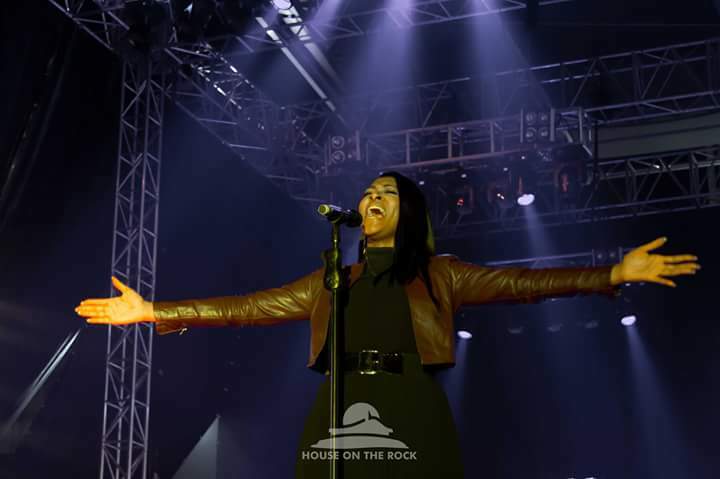 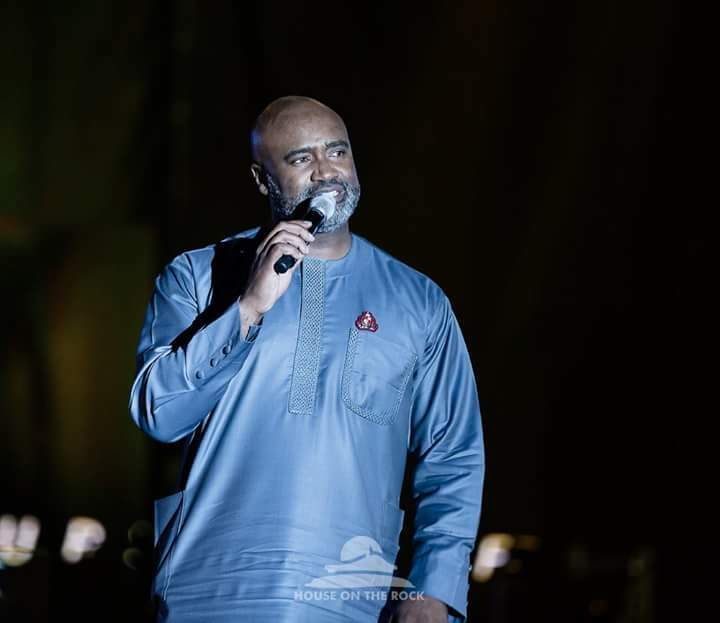 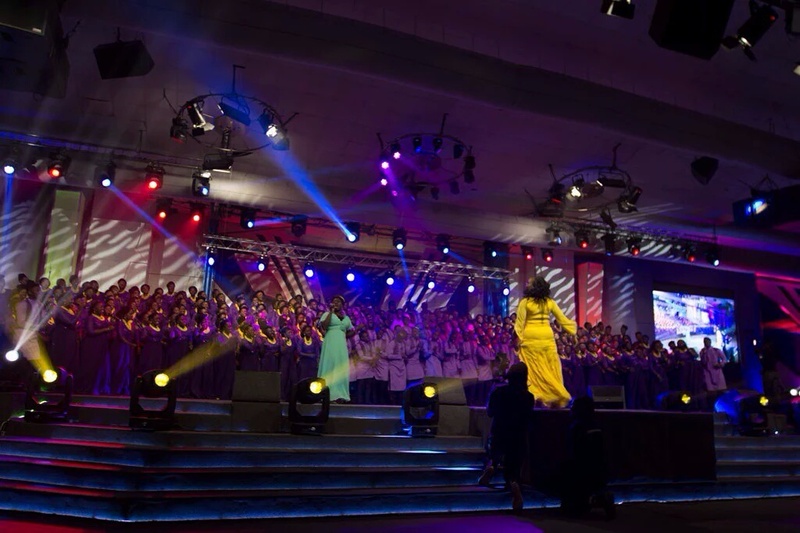 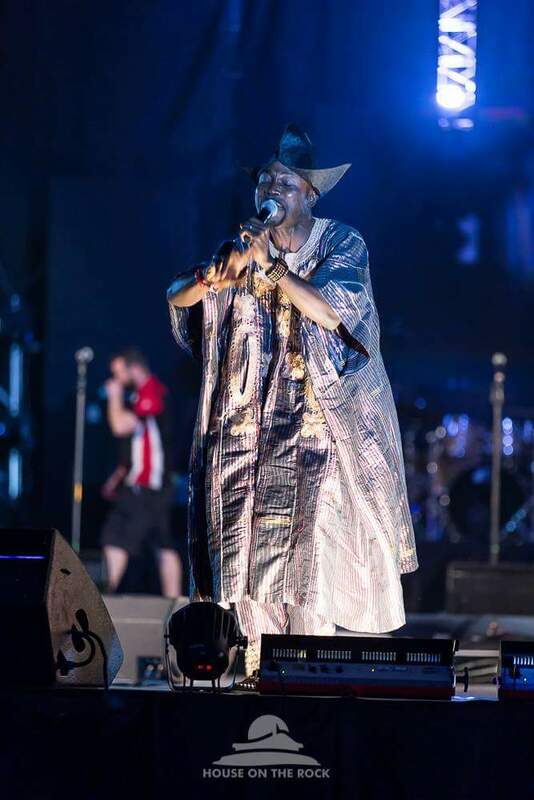 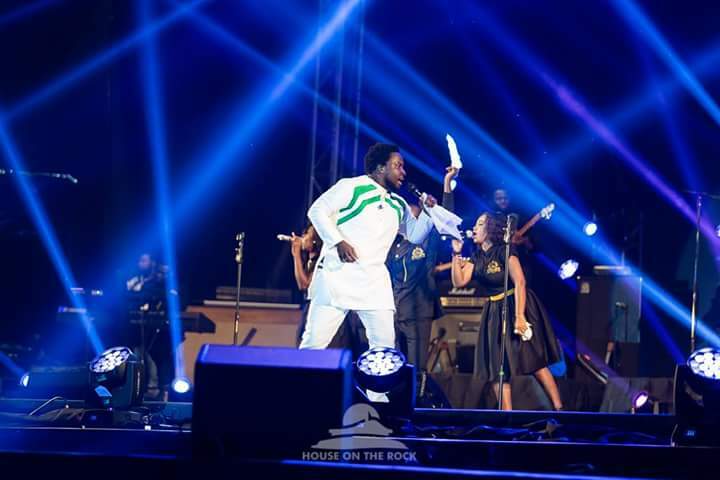 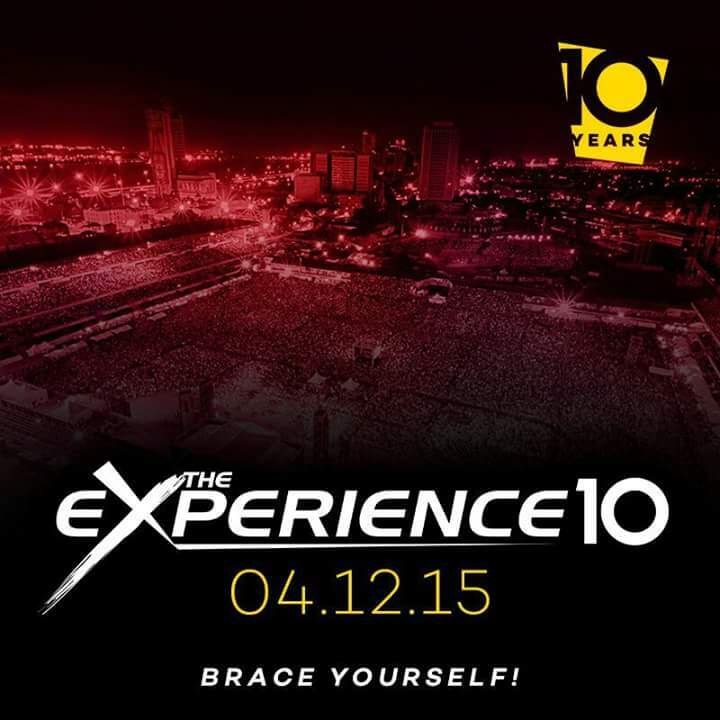 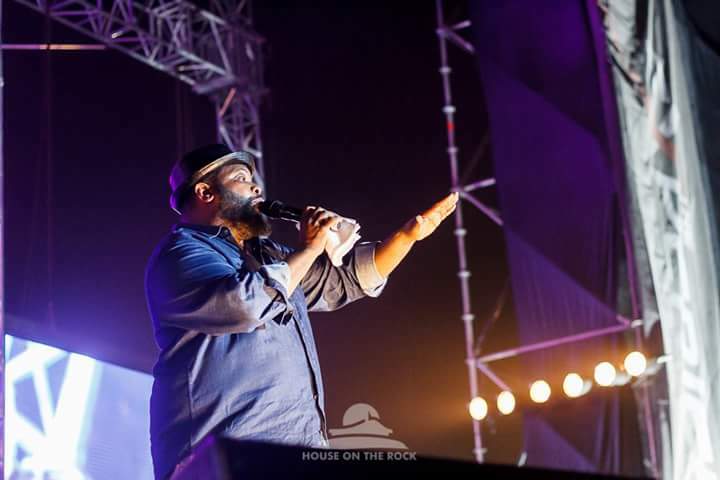 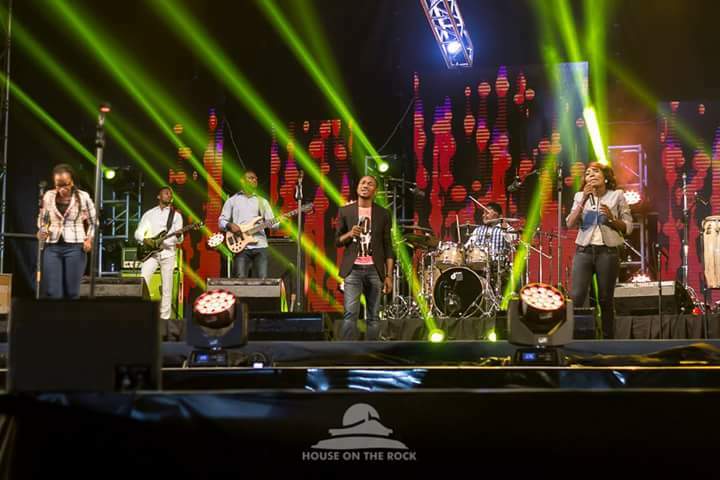 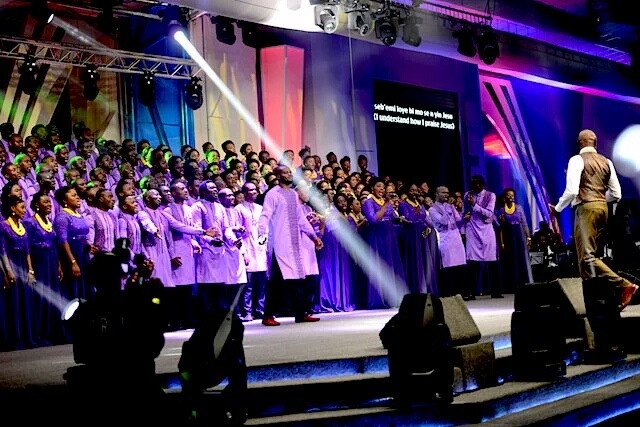 Themed Lamb of God and held at Plot A3C Ikosi Road, Oregun Ikeja, Lagos, the sold-out concert gathered several thousands of people as the church’s widely celebrated choir, Healing Streams of God, delivered amazing Christmas Carols and electrifying music that cut across languages and cultures. 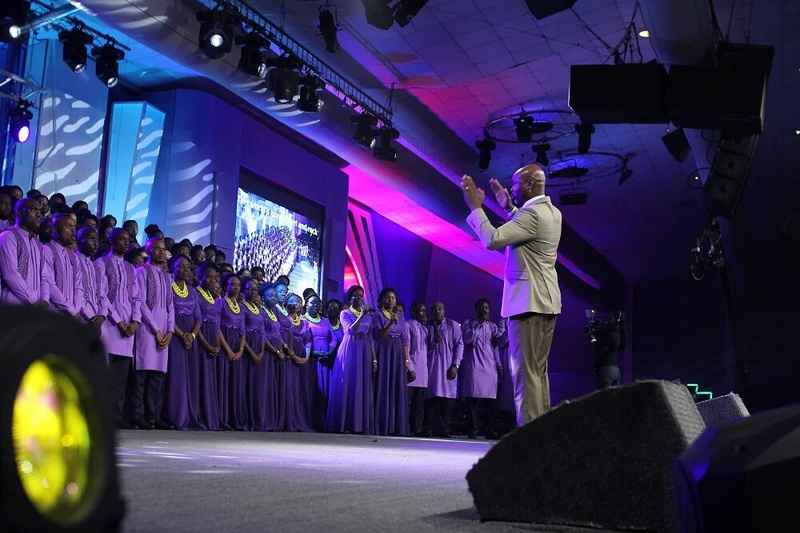 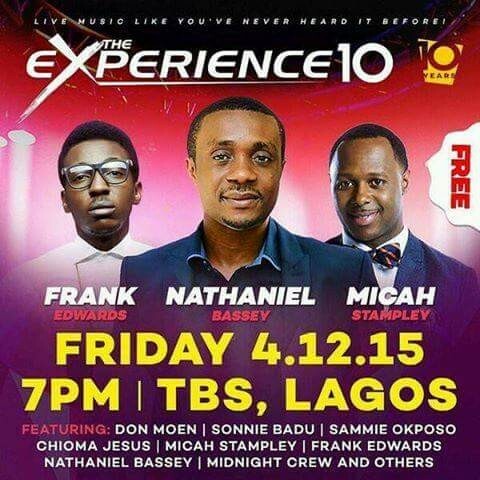 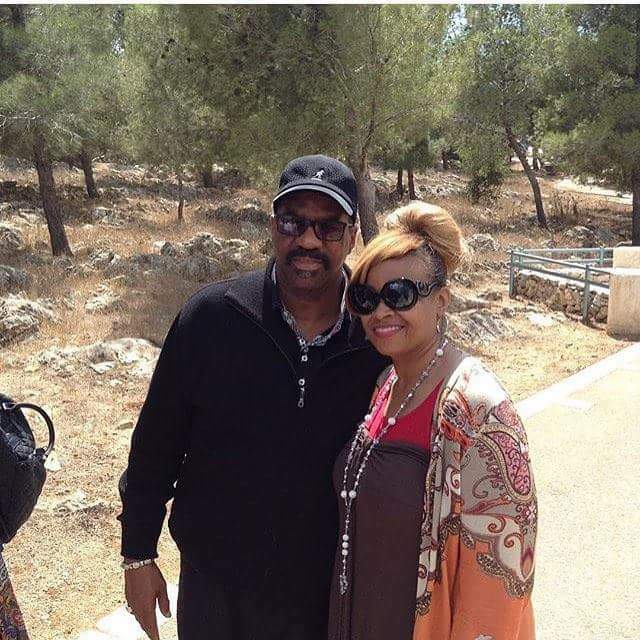 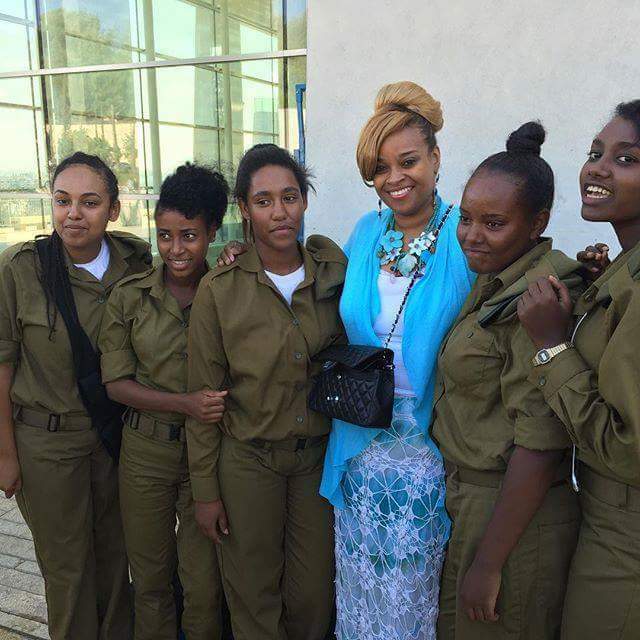 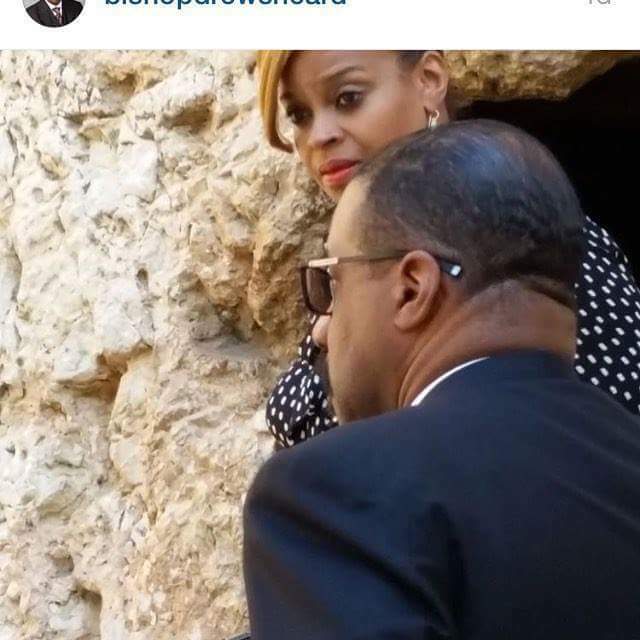 See more photos from the Concert below. 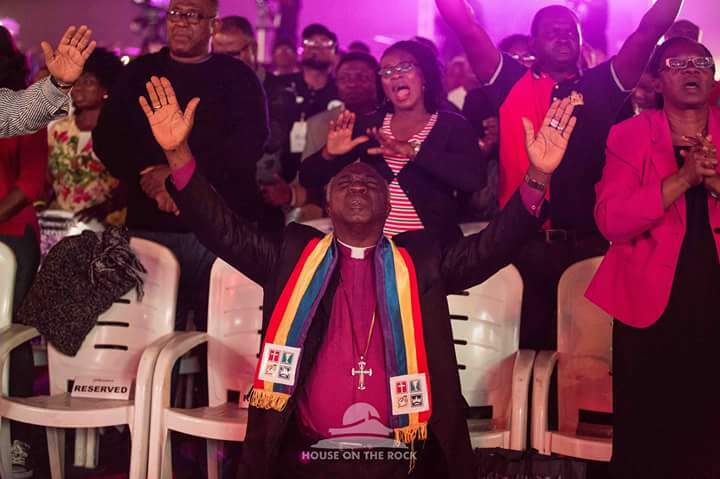 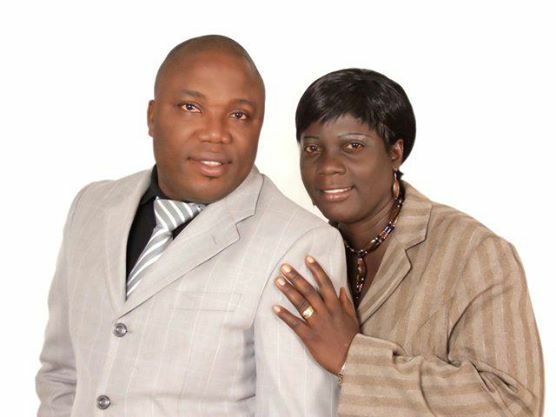 BISHOP DAVID OLANIYI OYDEPO…PAPA GOD BLESS YOUR NEW AGE. 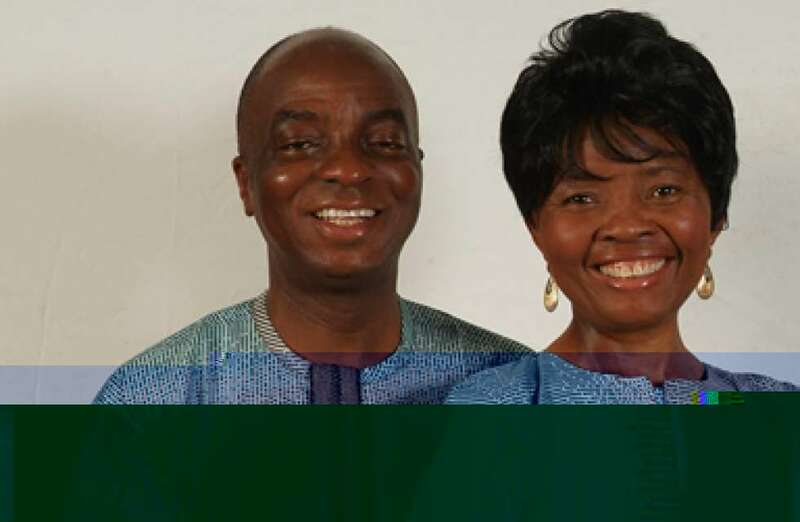 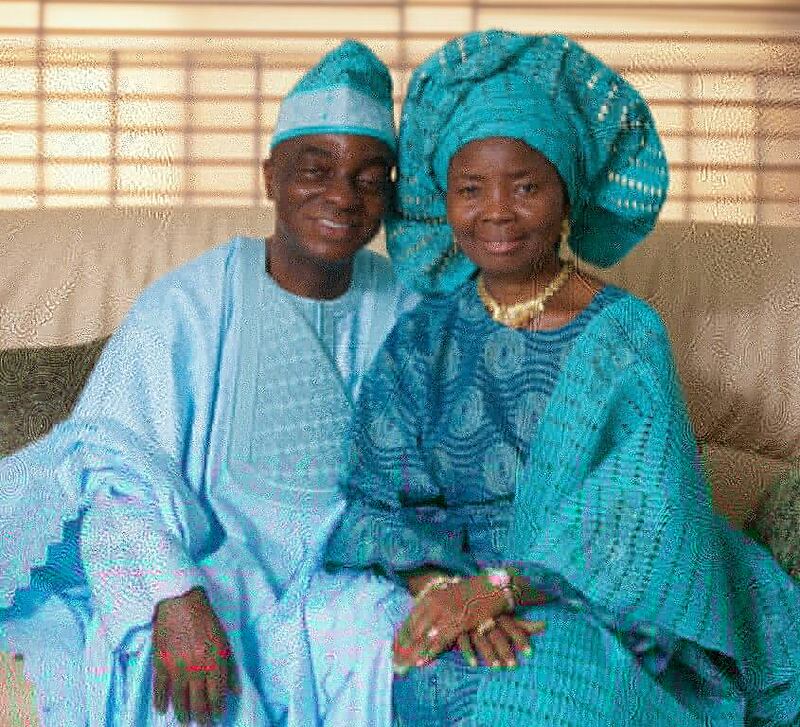 The President and Founder of Living Faith Church worldwide aka Winners Chapel, Bishop David Oyedepo and his wife, Pastor (Mrs.) Faith Oyedepo mark 33 years since they were joined together as husband and wife.